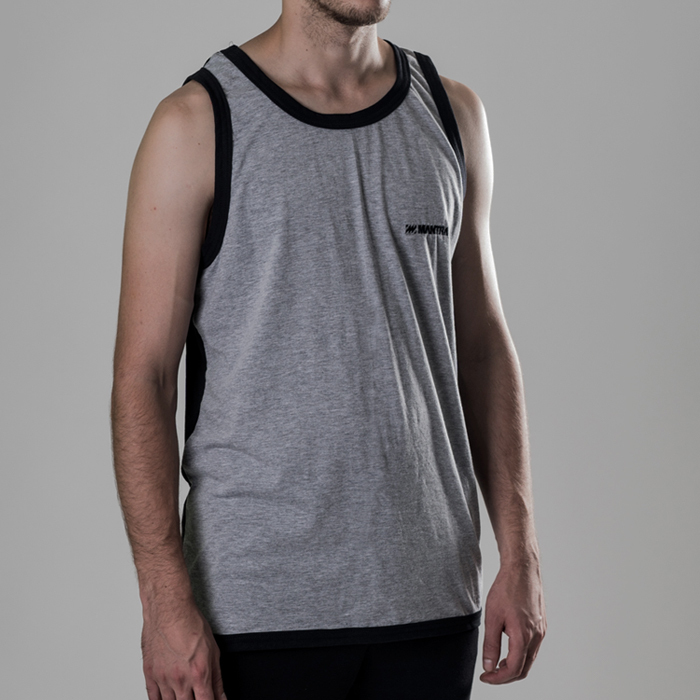 Tank Tops are everyday essentials and finding quality ones can be complicated sometimes. 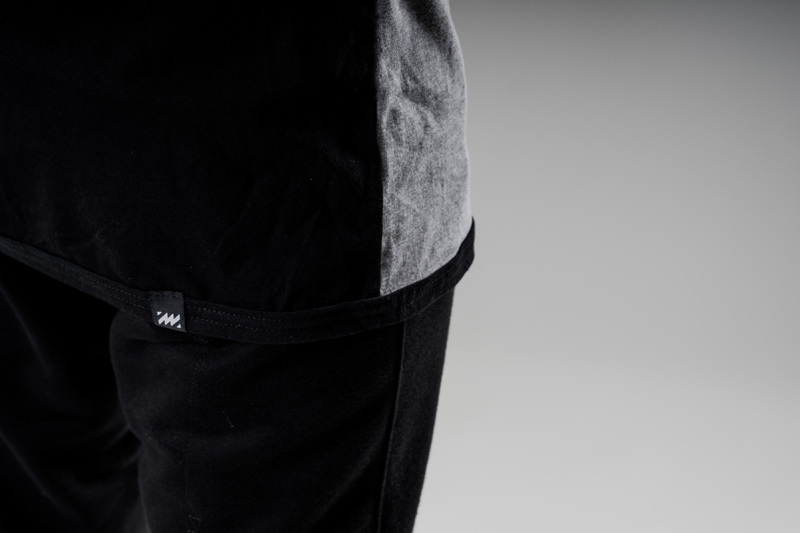 We've done our homework and made perfect cut over the years. 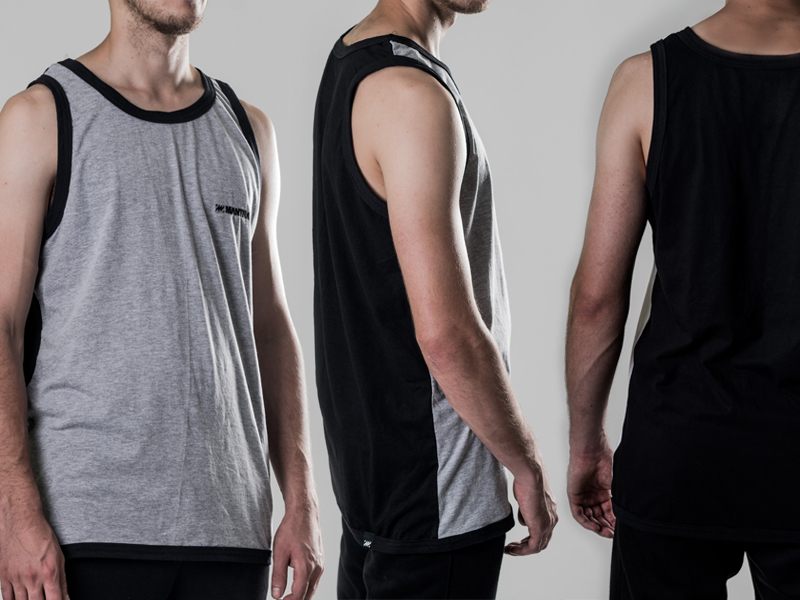 New model is two tone, split on side, made from super-soft cotton, while keeping details simple with MANTRA logo embroidery on front and contrasting black hem strips on endings. 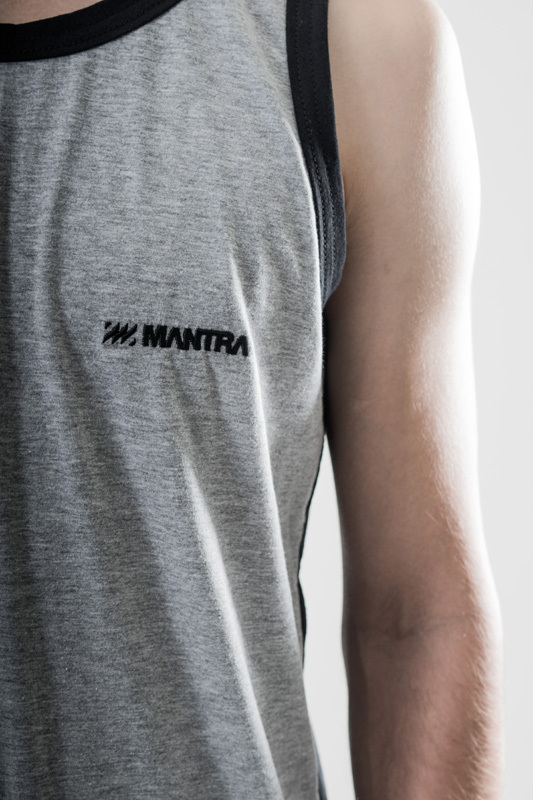 When it comes to Tank Tops, you’ll never go wrong with this MANTRA product and its simplicity in design and cut. 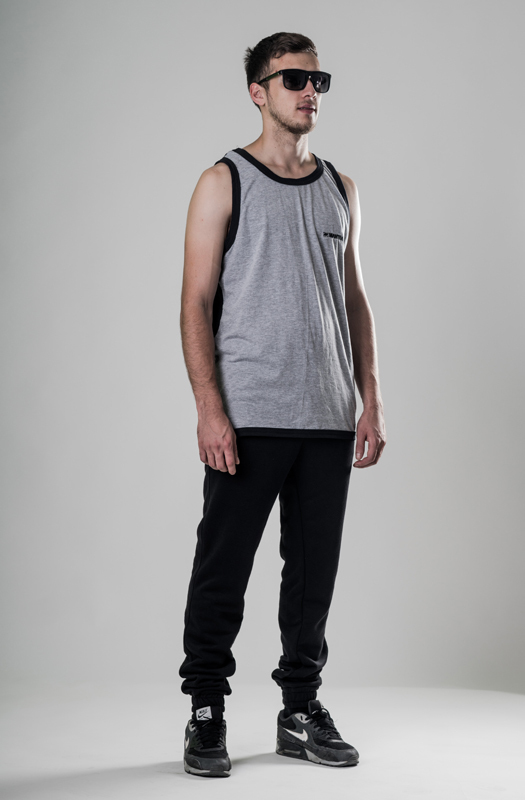 Pair them with MANTRA Jogg Shorts or Jogg Pants and U will get great combination!! •	Extra good feeling when it rains! !